Early Bird Discount: Register by March 30th and receive a $25 discount. 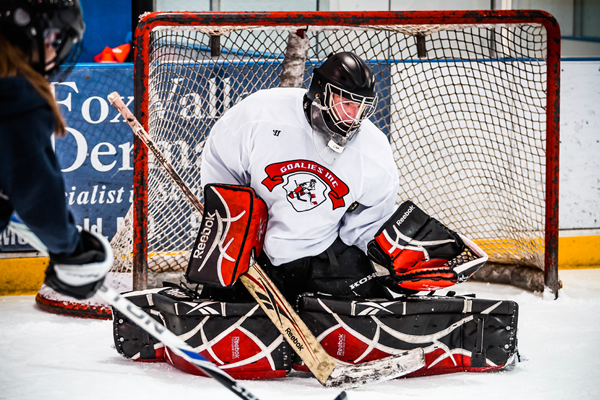 Balanced and controlled movements are vital to a goaltender’s growth as an athlete. His or her ability to move within the crease, master the set-up, and make efficient decisions, will directly relate to how effective he or she will be at stopping the puck. 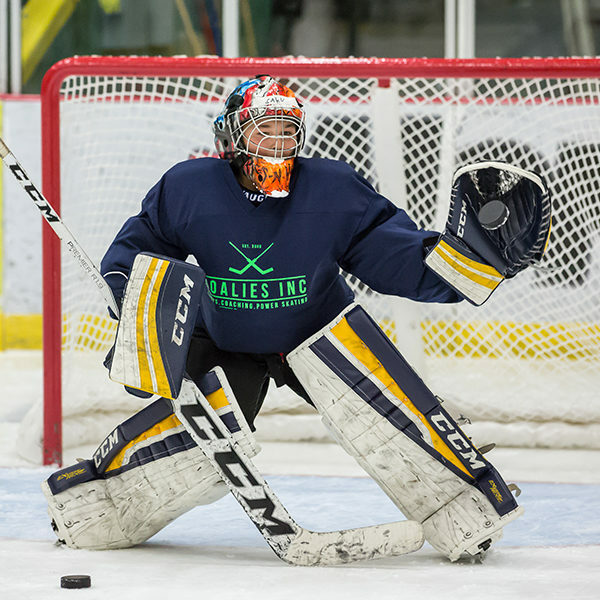 Our power skating program focuses on movements, decision making, and edge control, all without pucks, so that it helps the goaltenders train through repetition, and develop muscle memory, in order to create good habits. 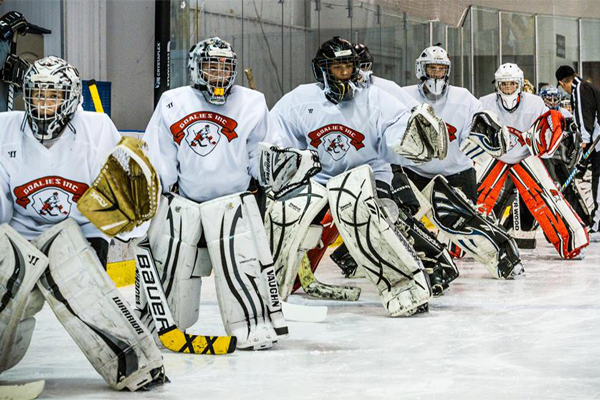 Participants will learn how to properly execute all edge skills and learn when, where, and why applying these details within these skill-sets will make them a more efficient goaltender. Every skating skill we instruct, is to learn and maintain top performance. An aggressive stance, edge control, proper balance, unified movements and transitional movements are all instructed on a progressive basis. Our progression will allow each player to work at their own pace and retain all information taught to obtain maximum success. Please follow these simple steps when registering!